In 1964, Marshall McLuhan, Canadian communication theorist famously argued that the “medium is the message”, suggesting that a message delivered through contemporary media is as much a product of its own source of diffusion as of its original writer – in other words, a message can be altered, turned on its head through its mode of delivery. Later, McLuhan played with the phrasing, changed message to massage, mass age, and massage. In the case of Lisa Rovner, the woman behind the Message is the Medium, she has merely switched the words around, as a reference but appropriation of the famous saying. 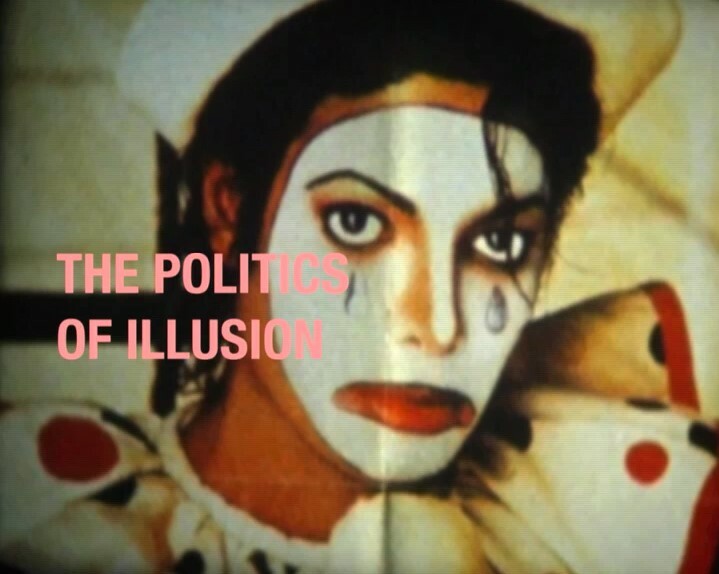 Her work consists of making ads and music videos (some invented, some not), entirely composed of found footage and imagery, thus utilising “mass media as a curatorial space”. Rovner recently completed a short video for Opening Ceremony from her studio in Paris. Dazed Digital: Who are you and what do you do? Why the reference to Marshall McLuhan? Lisa Rovner: I’m a believer. The reference is actually to Yoko Ono, who coined the phrase. As Walter Benjamin says: “Only the copied text commands the soul of him who is occupied with it, whereas the mere reader never discovers the new aspects of his inner self that are opened by the text, the road cut through the interior jungle forever closing behind it: because the reader follows the movement of his mind in the free flight of day-dreaming, whereas the copier submits to its command." DD: What appeals to you about the video format, and how do you experiment with it? Lisa Rovner: What I like about film is that involves both showing and telling. My interest lies less in technique and more in effecting social change through the dissemination of information as well as through aesthetic experience. Film is a good way of doing this, especially these days. DD: You did a video for Opening Ceremony -- what was the brief and how did you make it relevant artistically, despite it being a commercial commission? Lisa Rovner: Like the title of the film, all ideas are true. The film is clearly about clothes but also about the transformative qualities of aesthetics. It's a film that’s inspired by Dara Birnbaum's art video called 'Technology/Transformation: Wonder Woman', and it's subject, wonder woman and media. The film is constructed as homage to the fans who have spent hours editing wonder woman's spins all together over and over again, as seen on Youtube, if one searches for wonder woman transformation. In this film, the heroine, French actress Roxane Mesquida does not become wonder woman, but does gets to teleport herself from place to place. DD: What is your relation to the art world? Would you describe yourself as an 'artist'? DD: What’s more pretentious? Contemporary art or fashion? Lisa Rovner: Both are fucked.